It’s time to rev your engines! With over 100 acres of track and trails you are guaranteed to find the mud, dirt and good times you are looking for on a dirt bike! Join our experienced staff at Island Lake as they train you how to ride for the first time or encourage and stretch your skills, all with the safety and precision that matters most. 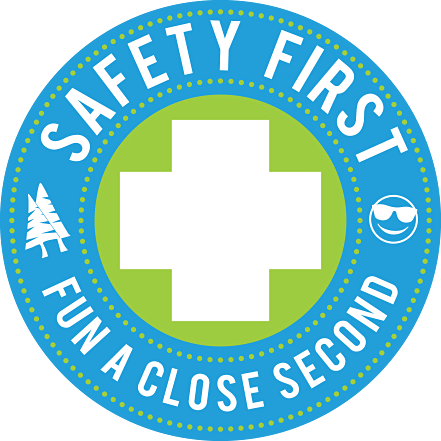 In addition to all the traditional camp fun, this exhilarating program teaches bike safety, techniques of trail and track riding, and proper before and after maintenance of the bikes. Students ride our new TTR 110 or TTR 125 trail bikes (depending on height), and our trails are the best in the area. They’ve been specially tailored for beginners, occasional riders and for those with years of experience. 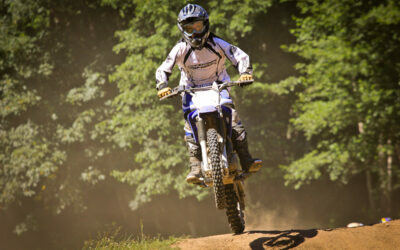 Dirt Bike camps include student weekends, Father-Child weekends and our Family Dirt Bike Weekend. New this year: KICKSTART: Dirt Bike Ride Day! Explore our upcoming camps below and get ready to ride! 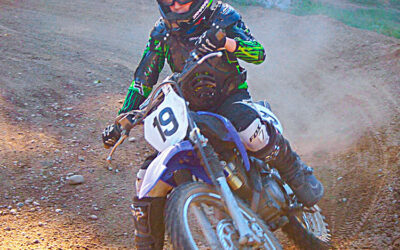 OR rent one of our TTR 110 or TTR 125 bikes for $100 for the weekend, or $50 for KICKSTART day event. Island Lake offers private (limited spaces) riding lessons for individuals. Please complete and return the registration form and you will be contacted by an instructor to arrange your lessons. Enjoy an entire weekend of dirt bikes and camp fun (good food, fun counselors, goofy games, Bible time)! Limited spots available. Friday evening from 6 p.m. to Sunday 12 noon. (Five meals included). This camp is appropriate for beginner to experienced riders. Must be at least 4 ft 6 in tall to participate and rent our bikes. Participants may bring their own bike, or select to rent one of ours (TTR 110 or TTR 125). Enjoy a full day of dirt bikes and camp fun - 8:30am - 5pm - Lunch is included. 3 tracks - over 100 acres of trails. Both fun and challenging for riders of all skill levels. Trail rides accompanied by Island Lake dirt bike instructors. No jumping - no racing - ride safely!